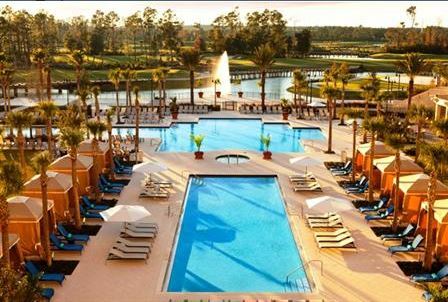 Omni Orlando Resort at ChampionsGate is located west of Orlando not far from Disney. 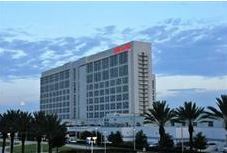 The Omni Orlando Resort is a true destination resort. Yes, Disney is close by, just minutes on I-4 to the east but there is no need to leave the property of the Omni. On the property it’s feature is golf, Visitors from all over the world come to play these courses. But golf is just the feature. This is a five star resort, so of course You expect and get 5 star spa services including a Salon. This resort has a five star Fitness Center, multiple Swimming pools, Tennis Courts, Sauna, Billiards, Playground, Salon, Jacuzzi. 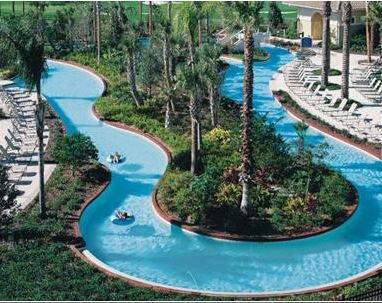 One of the swimming pools is a lazy river, one of the largest all over Orlando. This resort is fit for royalty. 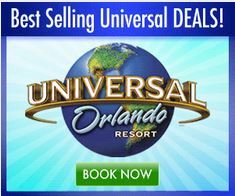 The Hilton is close to SeaWprld and Universal Orlando as well as Wet n Wild. The all white Resort is one of the nicest all over Orlando. The swimming pool features, volleyball, basketball and a spiral slide as well as a separate lazy river. The lobby is filled with marble and comfy chairs. Known for the best fine dining all over Orlando, You have a few choices in every dining category. 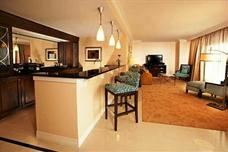 Waldorf Astoria Orlando is a five star Luxury Resort that is complete with a golf course, tennis courts and Spa. The Resort is suitable for those that need piece and relaxation as well as privacy. The Spa features body wraps, facials, and everything that the best spas in the world offer.